I have a bad feeling about this random beach date, is it a premonition? will Soojin die? 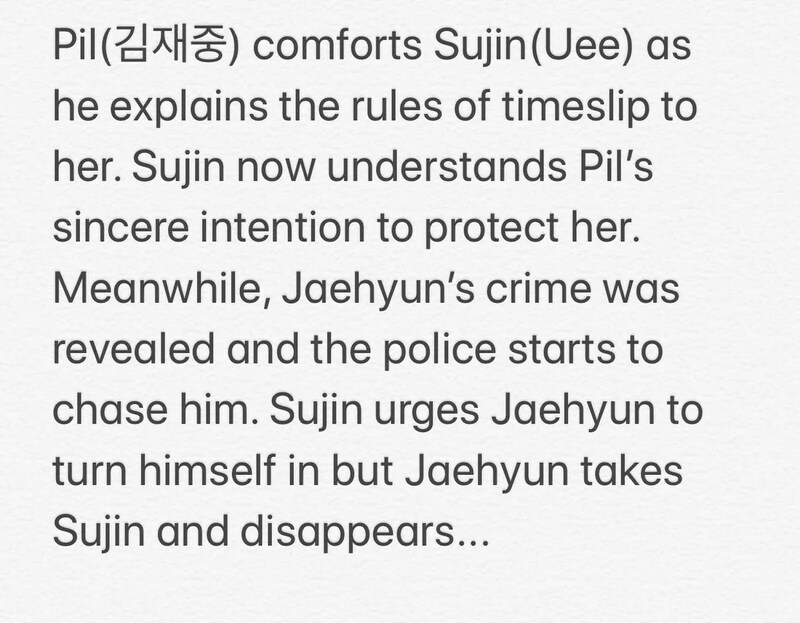 Uee is so lucky.. JJ never did piggy back with his leading lady before.. His only doing romantic back hug in triangle and spy,if im not mistaken.same as u,that beach scene seems like pilsu last moment T__T can manhole take pilsu during daylight?pil driving his car in a hurry,im so scare!!! !